Boy, is this pathetic. 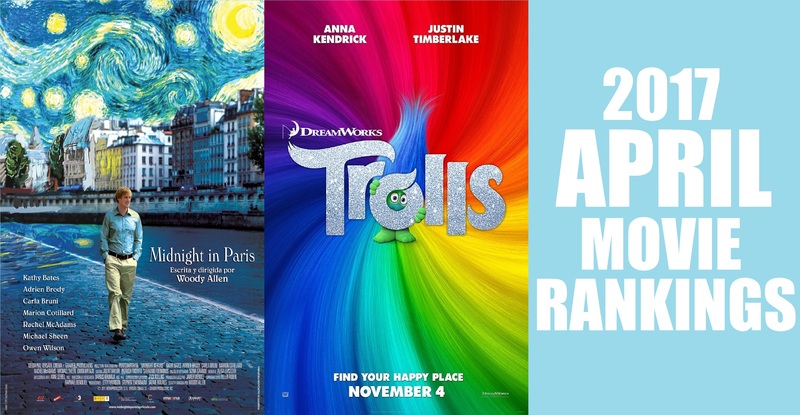 This is, without a doubt, the worst month I have had in reviewing films. Yes, I have been incredibly busy with college, but that should be no excuse. 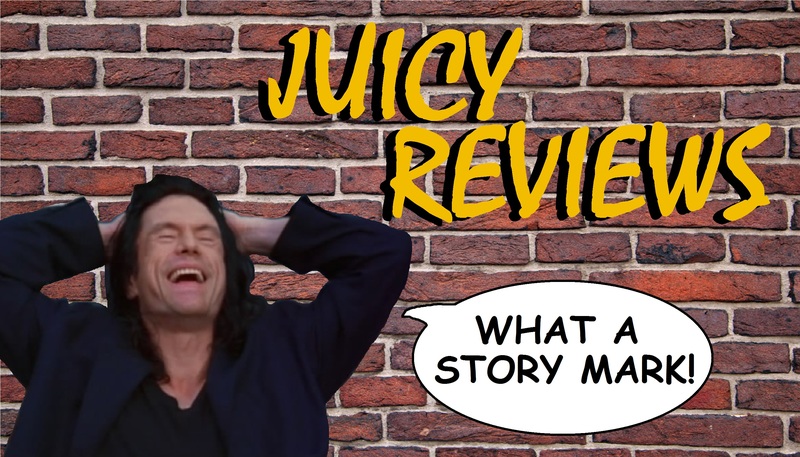 For those who actually read these, I am sorry for the short supply in reviews. However, have no fear, because my freshman year of college has officially wrapped, and a load of free time has been granted to me; that means more reviews. Prepare for an abundant May. Pros: Great animation, interesting character design, cool concept, good voice acting, and contains some catchy songs. Cons: Doesn’t deliver on its concept in execution, opting for a watered down version to cater to kids. It doesn’t risk anything, therefore making a mediocre viewing experience. Pros: Fantastic acting, beautiful music and location, original concept, engaging dialogue, and an overall enjoyable experience. Cons: There are a few dry spots and the ending is an iffy one in terms of whether or not I fully appreciate it. 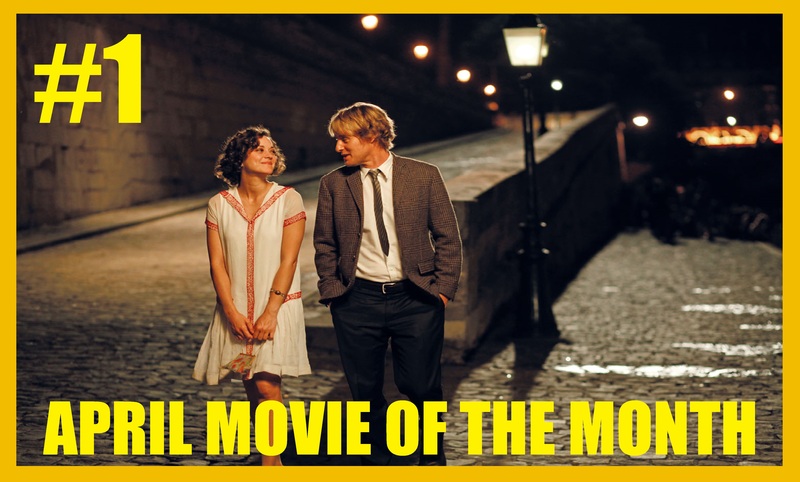 “Midnight in Paris” was a clear winner of this month, and will go on to face “La La Land,” “The Fall” (2006), “Arrival,” and the rest of the months’ winners early next year to decide which will become the Movie of the Year!